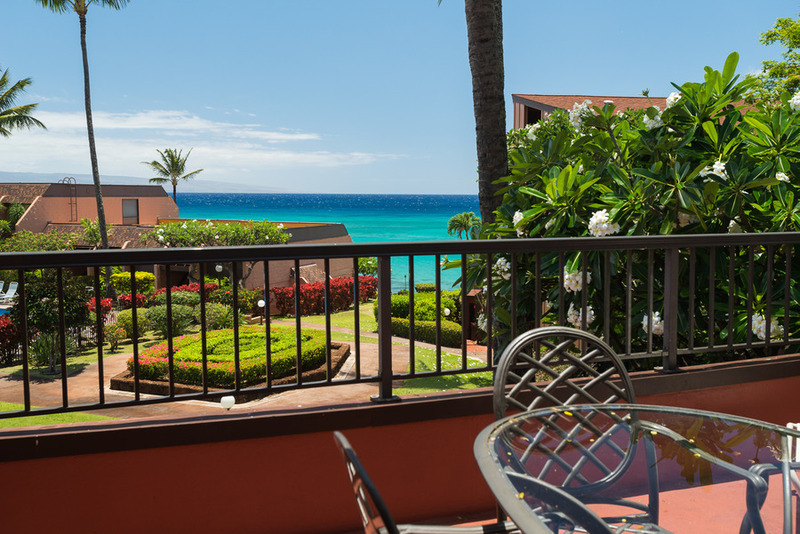 Wow, this is your view from the spacious, private lanai of Kuleana 201. 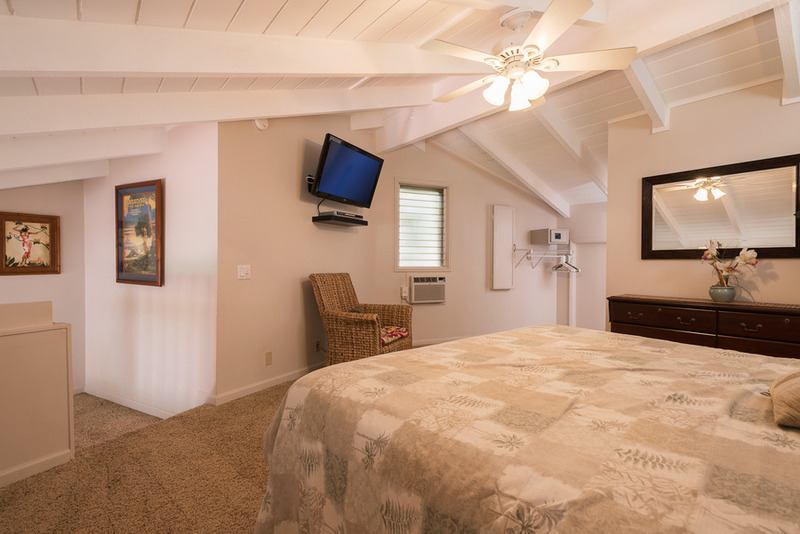 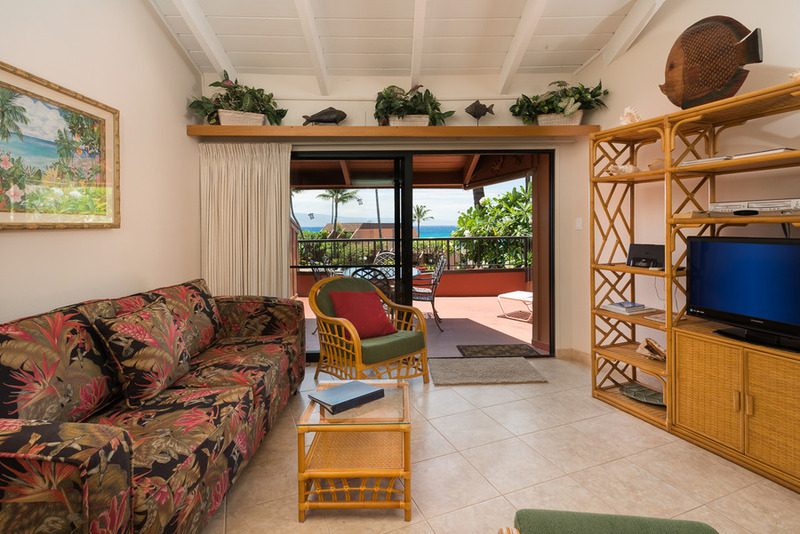 Our comfy condo with air conditioned bedrooms, is perfectly located between Kaanapali and Kapalua resort areas in West Maui. 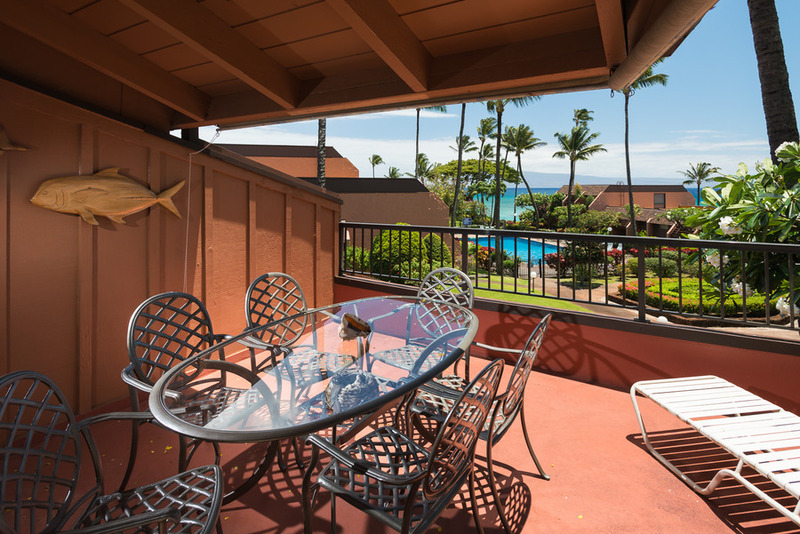 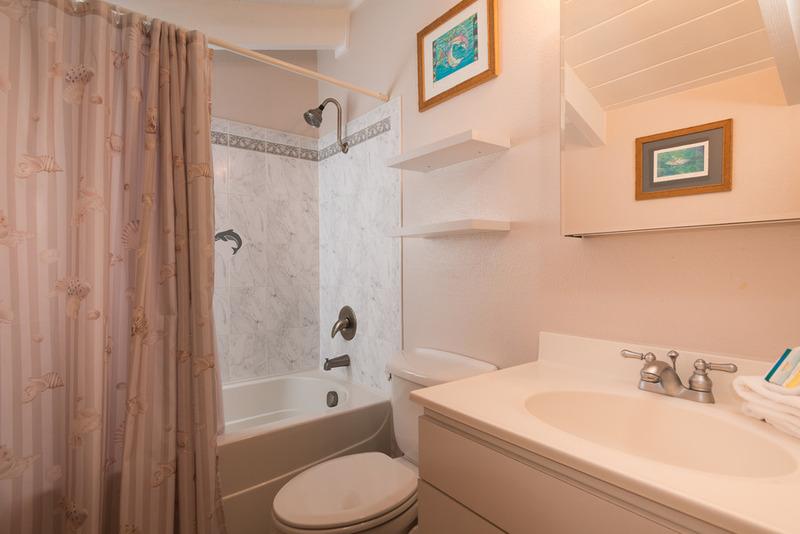 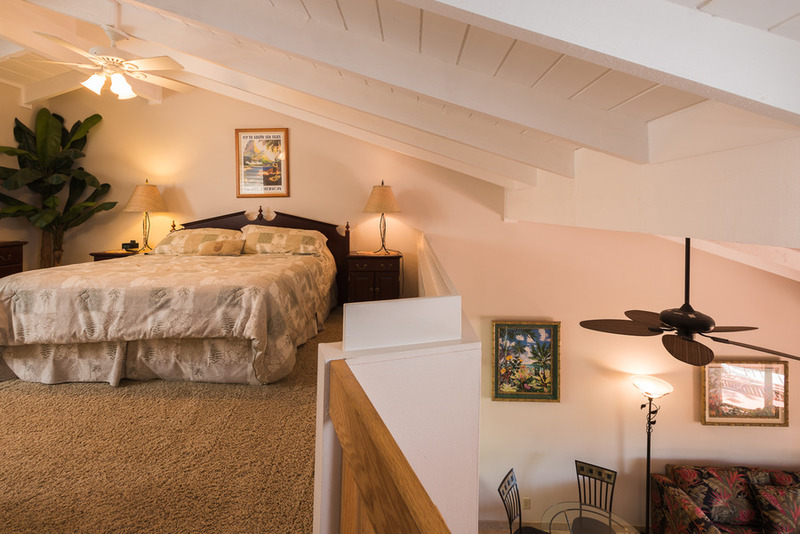 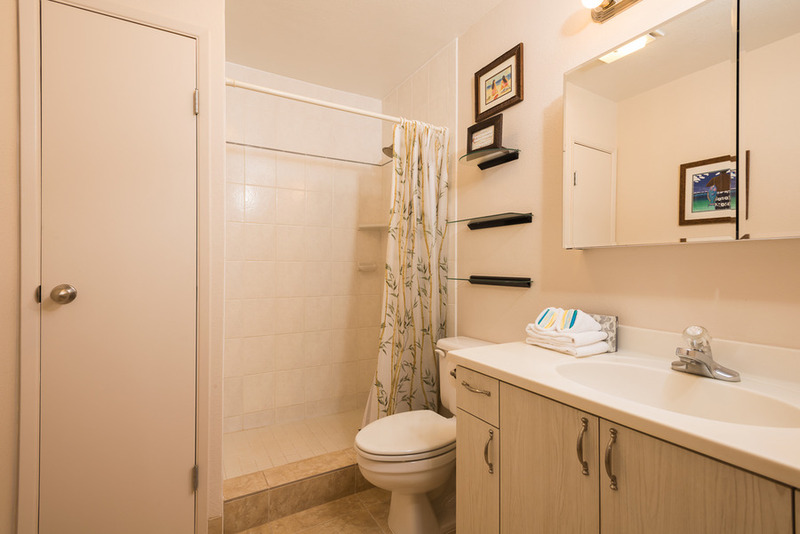 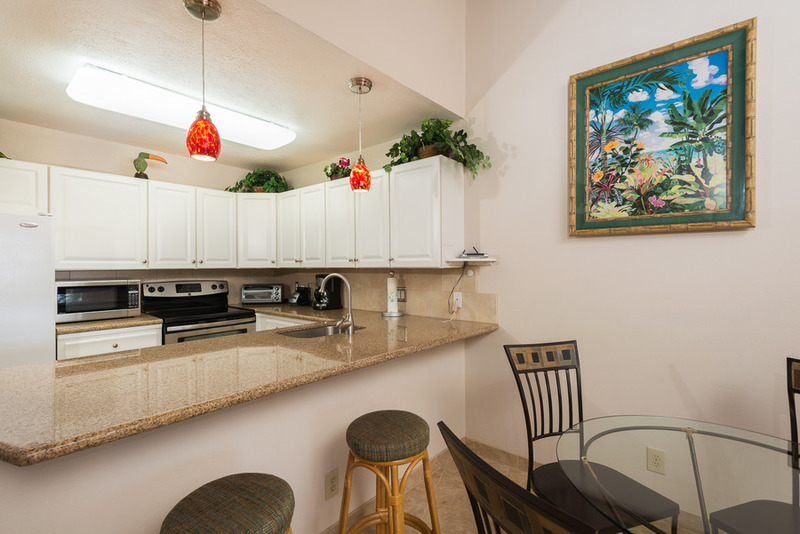 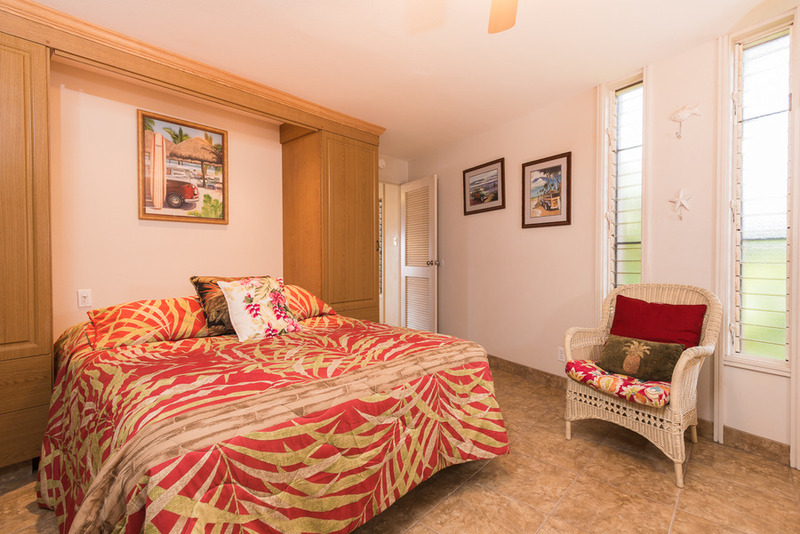 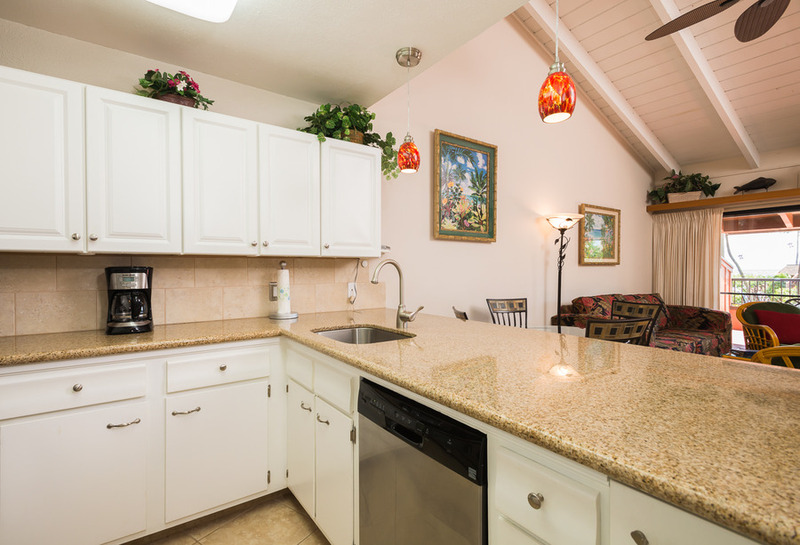 Kuleana 201 has all the amenities of home, including a master bedroom/bathroom loft, in unit washer and dryer and fully equipped and remodeled kitchen. 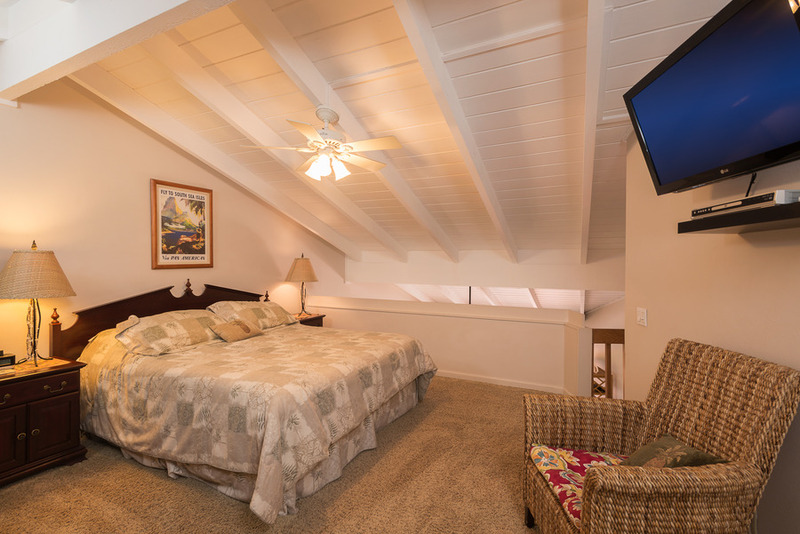 The living room and both bedrooms have LCD flat screen tv's for your viewing pleasure. 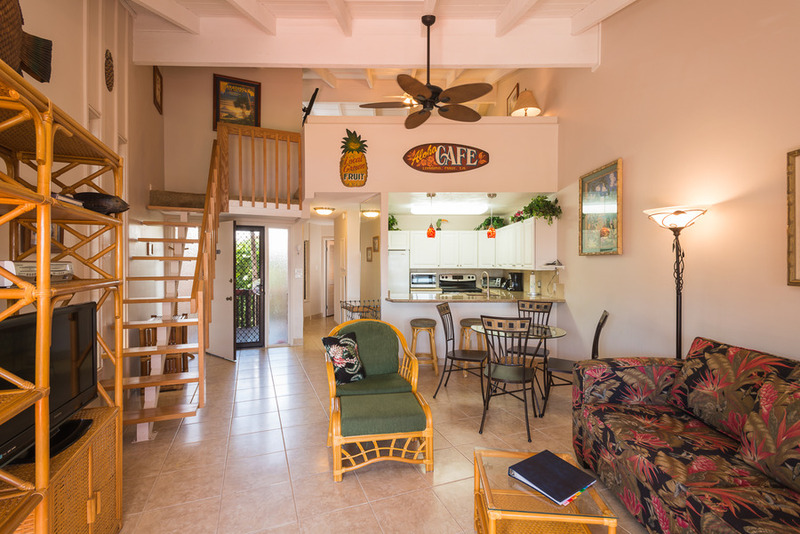 We also have free high speed Wi Fi. 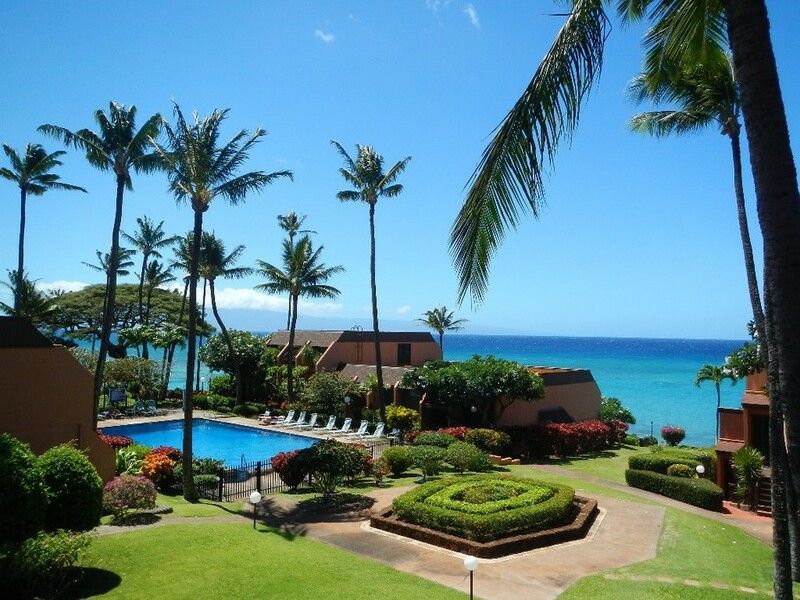 You can enjoy beautiful sunsets and views of the islands of Lanai and Molokai from the lanai. 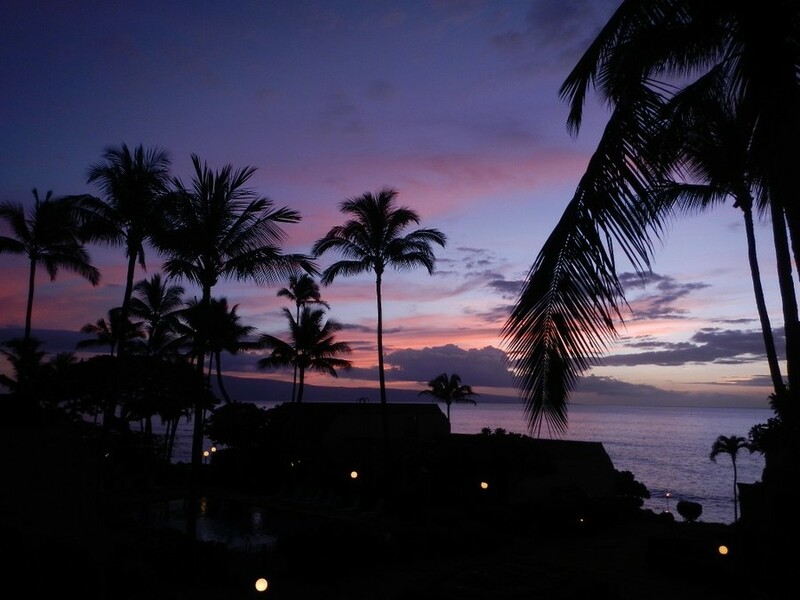 There is great whale watching during the winter months and turtles can be seen year round from the beach and barbeque area. 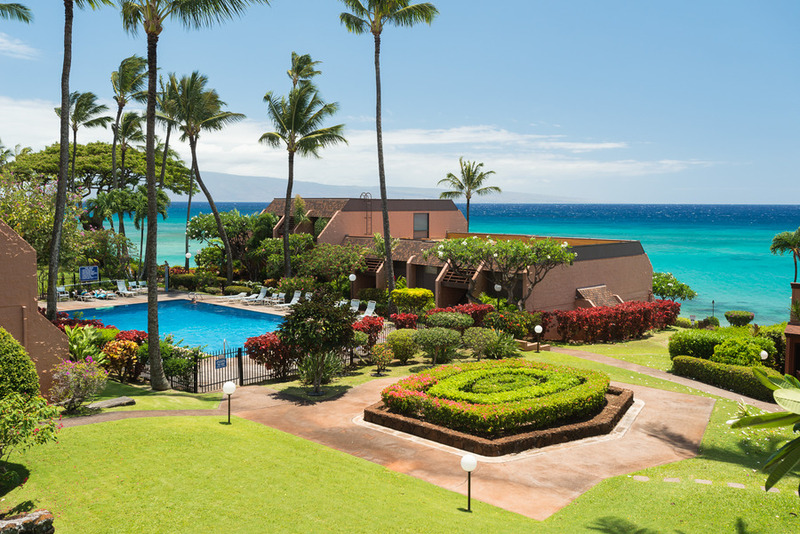 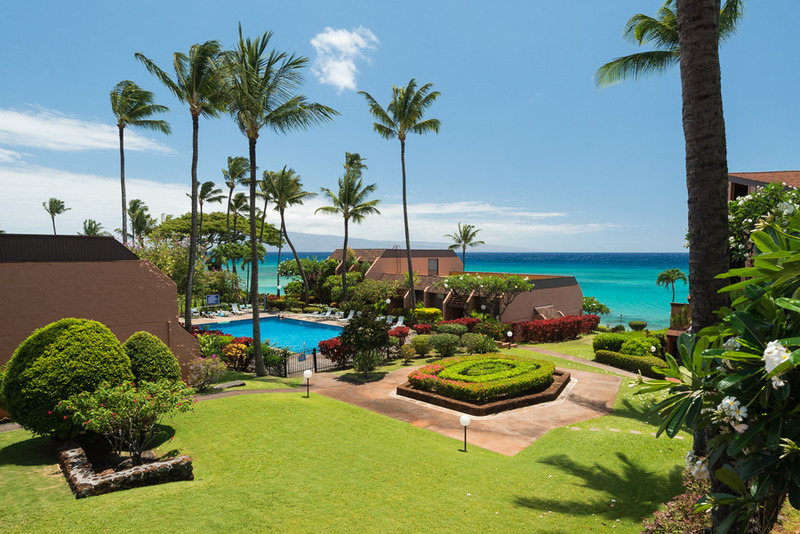 The Kuleana complex has a tennis court, shuffle board and large swimming pool and sits on seven gorgeously tropical landscaped acres. 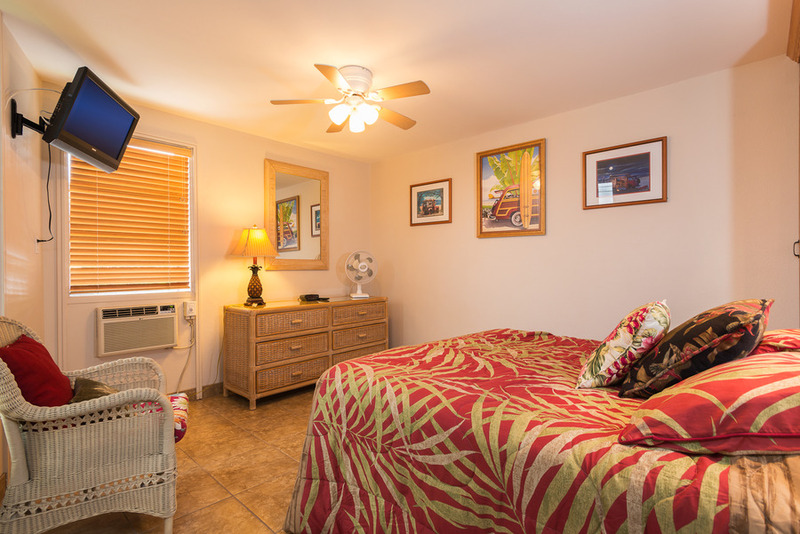 IF THERE ARE MORE THAN 4 GUESTS (UP TO 6 MAX) THERE WILL BE AN ADDITIONAL CHARGE OF $15 PER PERSON PER NIGHT.